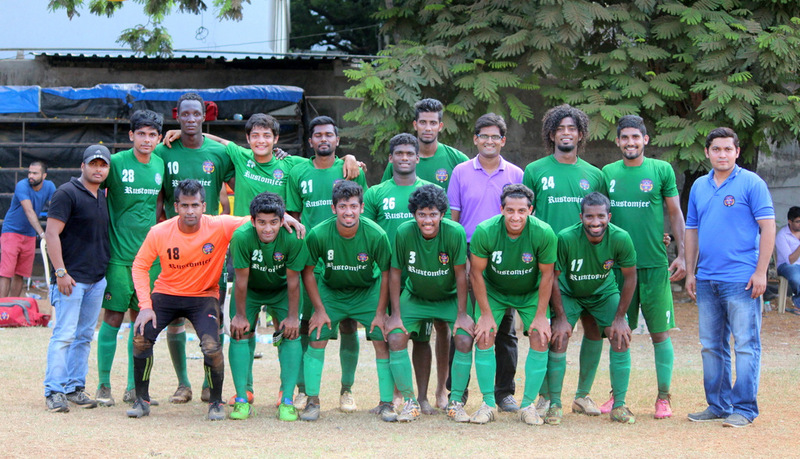 Kenkre FC will hold trials for its senior team on 1st & 3rd September 2015 at the Goans Sports Association Ground from 7:30 to 10 am. Players who played in the MDFA Super Division and above are eligible for selection. Its mandatory that the player should be based in Mumbai during the course of the season. But the outstation players who are looking to give the trials, will have to arrange for the lodging and boarding on their own. Kenkre FC play in the I-League Division Two and are also a part of the MDFA Elite Division, the premier division of Mumbai Football.